The John Garcia Youth & Wildlife Foundation | The John Garcia Youth & Wildlife Foundation helps connect urban area kids from underserved communities with the great outdoors. 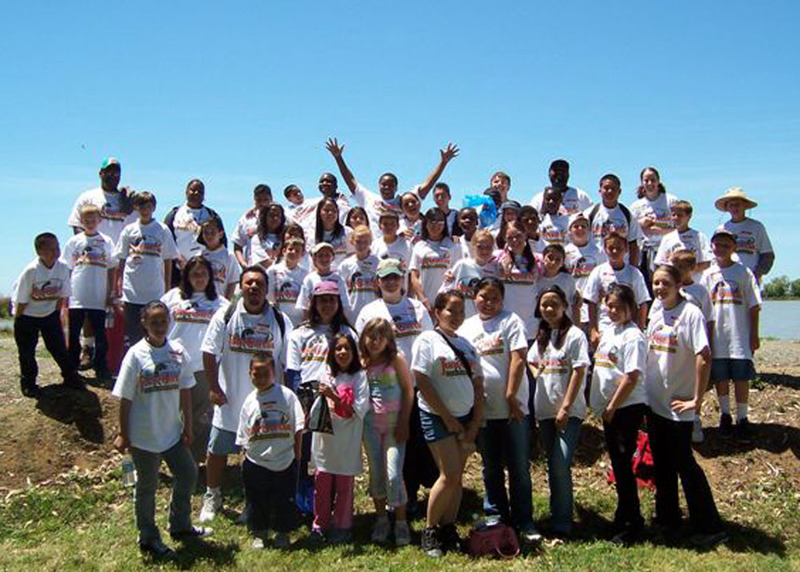 The John Garcia Youth & Wildlife Foundation helps connect urban area kids from underserved communities with the great outdoors. California is a study in contrasts. On one hand, from Hollywood to high-tech, we have a vibrant economy, with rapid urban growth and development. On the other, we have some of the most diverse wild lands and wildlife in the United States. Many Californians enjoy the wonder, beauty and recreation provided by our natural resources, and support conserving these resources because their experiences have been so positive. But other Californians, especially urban youth from underserved communities, have not shared these experiences. They’ve never seen a stream that flows into a river that flows into the sea. They’ve never seen wild birds in their natural habitat. They’ve never caught a fish. The John Garcia Youth & Wildlife Foundation believes that seeing is believing. The more kids get a chance to experience nature, the more they’ll take a personal interest in preserving it. We support K-12 schools and youth-related social service agencies to provide disadvantaged youth with the opportunity to directly experience wilderness and wildlife. We do this by helping fund scholarships, field trips, assemblies, and classroom programs that emphasize nature, habitat and wildlife conservation. We also support related teacher training and curriculum development. Our motto is “Connecting today’s youth with tomorrow’s wildlife,” and so far we’ve helped hundreds of kids do just that.